Just reduced for fast sale ! 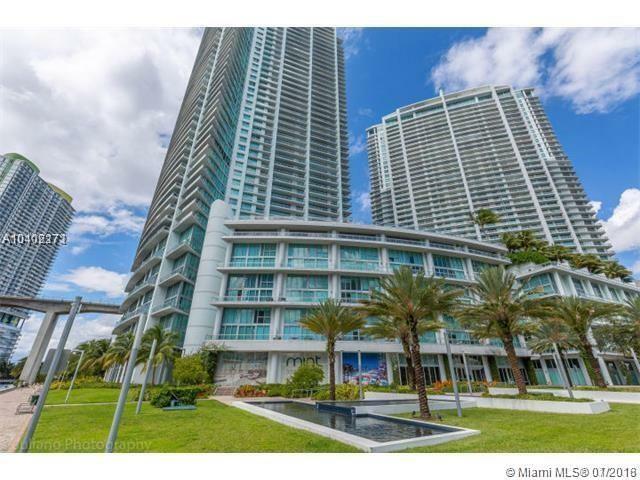 Amazing high floor 2 bedrooms / 2 baths unit new for sale at The Mint. 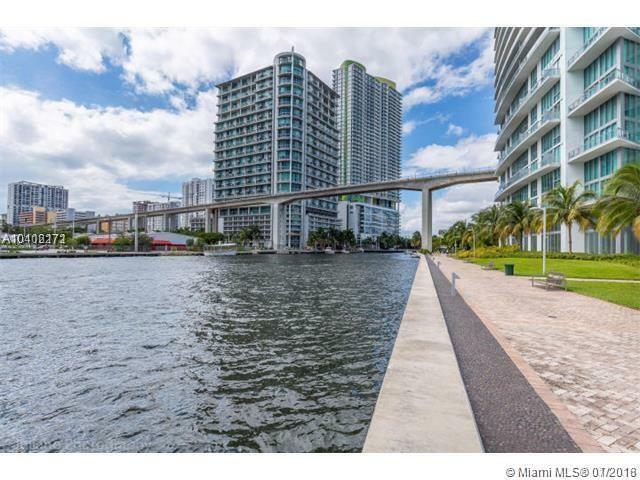 Beautiful views of the Miami River and Skyline of Brickell from its very large balcony. 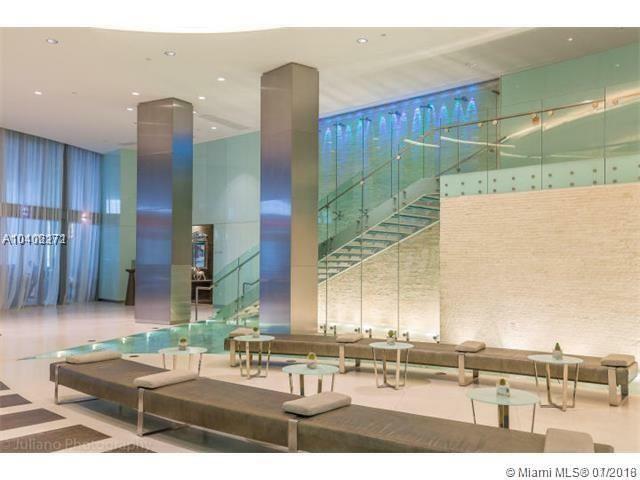 Centrally located right next to the new Brickell City Center. Great opportunity ! Presently leased to excellent tenants. 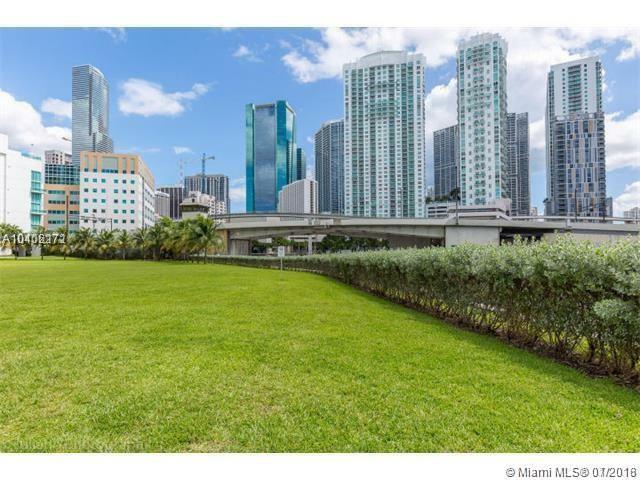 This unit is like new, has marble floors throughout, granite counter tops, top of the line stainless steel appliances plus its own washer and dryer. The Mint features full ammenities to enjoy: pool, fitness center, spa, clubhouse, 24 hr. concierge, valet parking and much more. Unit comes with 1 assigned parking space. Water, basic cable & internet are included in the monthly maintenance fees. You must see to appreciate. Please call LA for an appointment. Easy to show.